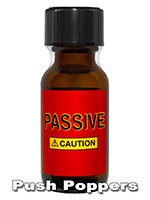 Passive Poppers is a new aroma from England, which was developed especially for the passive role. A strong, long-lasting, premium poppers for maximum relaxation. 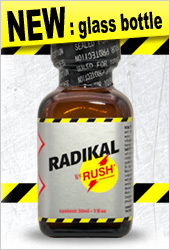 For the ultimate thrill it can ideally complemented with the new Active Poppers for your partner.